Let’s G.O. 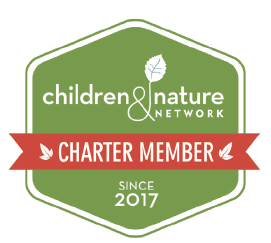 Kansas City is looking to grow and find ways to effectively serve the needs of Kansas City area families who view nature as an important part of childhood. If you’re interested in taking an active role to help make that happen, please view the available position(s) below. Please note that all positions are volunteer positions. No formal positions are available at this time. If you are interested in volunteering with Let’s G.O. Kansas City, please feel free to contact us, because there is always plenty to do!